God is raising up a priesthood from all over the world, to fulfill the Scriptures in Isaiah 66:19-21. 19 “I will set a sign among them, and I will send some of those who survive to the nations—to Tarshish, to the Libyans[a] and Lydians (famous as archers), to Tubal and Greece, and to the distant islands that have not heard of my fame or seen my glory. They will proclaim my glory among the nations. 20 And they will bring all your people, from all the nations, to my holy mountain in Jerusalem as an offering to the Lord—on horses, in chariots and wagons, and on mules and camels,” says the Lord. “They will bring them, as the Israelites bring their grain offerings, to the temple of the Lord in ceremonially clean vessels. 21 And I will select some of them also to be priests and Levites,” says the Lord. This priesthood will prepare the world for Messiah’s return and reign with Him when He returns. Join us! For 12 years, God gave Apostle Markita Brooks visions of an end-time temple. 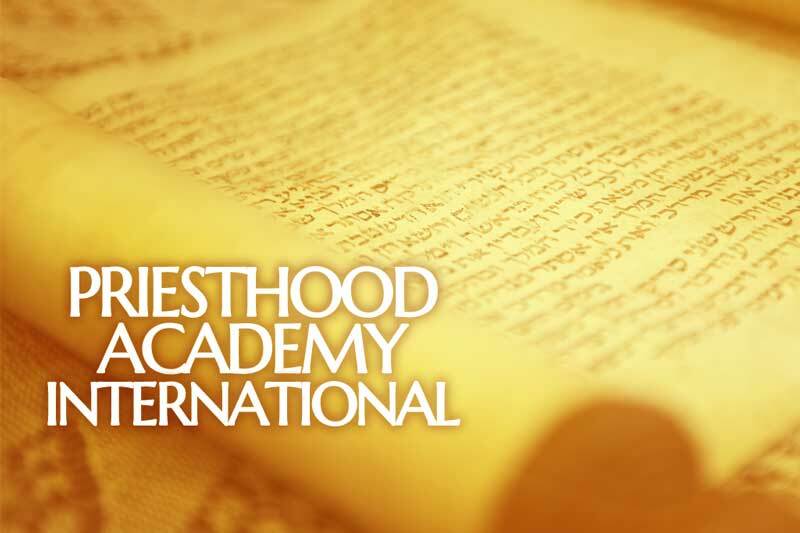 These visions are the foundation for our Priesthood Academy International, as they connect the Levitical model of the Old Covenant to the royal priesthood of the New Covenant. Join our Priesthood Academy International from anywhere in the world by becoming a tithing member of The Truth In The Spirit or a monthly partner giving $100 per month or more. 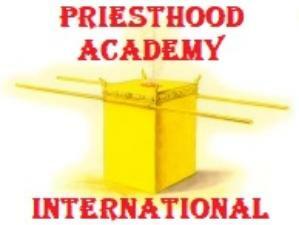 Priesthood Academy students receive ALL of our training sessions, live or online.